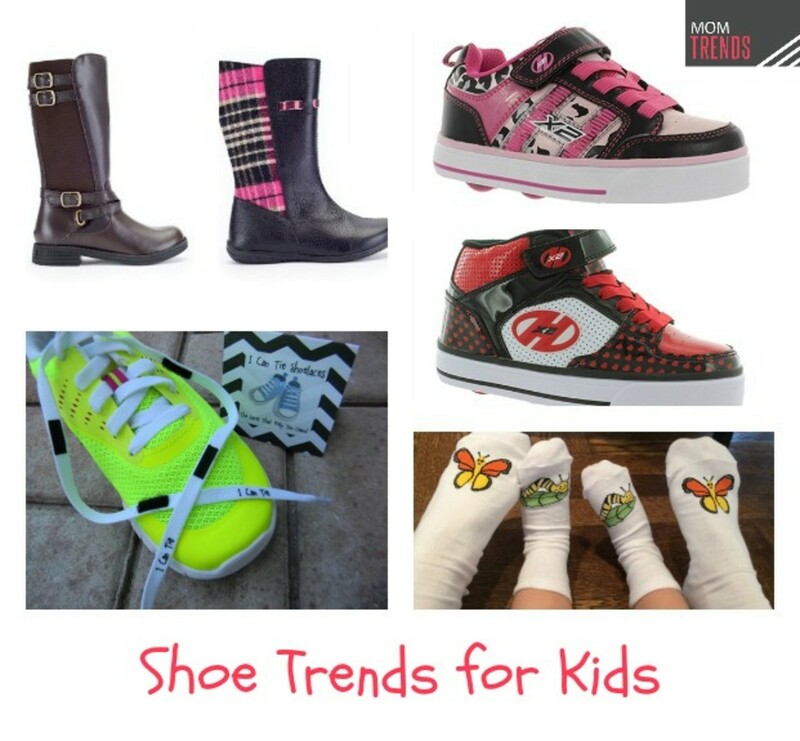 We love that we have access to so many fun and unique trends for kids. From sneakers to the latest in shoelaces, here are some of our favorites in the world of shoes for our kids. Shoelaces: When kids are ready to learn to tie their shoes, we recommend our latest find from I Can Tie Shoelaces - The Laces That Help You Learn. 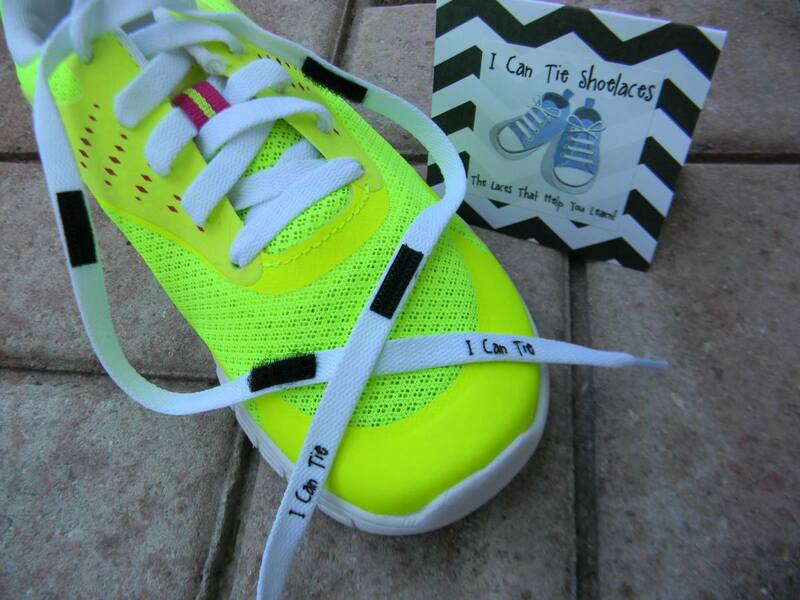 Developed by Occupational Therapists, their shoelaces are more than just a simple lace or an expensive teaching aid. They are designed to lace directly into kids shoes and utilize hook and loop fasteners to form the perfect loops every time. We have been using this and I have been loving how quickly my daughter has been able to tie her shoes thanks to their innovativehook and loop fasteners on the laces that comes in a variety of colors like pink, blue, white and combinations like pink and white and more that offer a fun way to personalize and make the laces an extension of your personal style. You can also score your own shoelaces by using the code TRENDY for a 15% discount at checkout. Socks: For socks, we are loving the new brand, Me & Ewe, Socks for friends BIG and little. 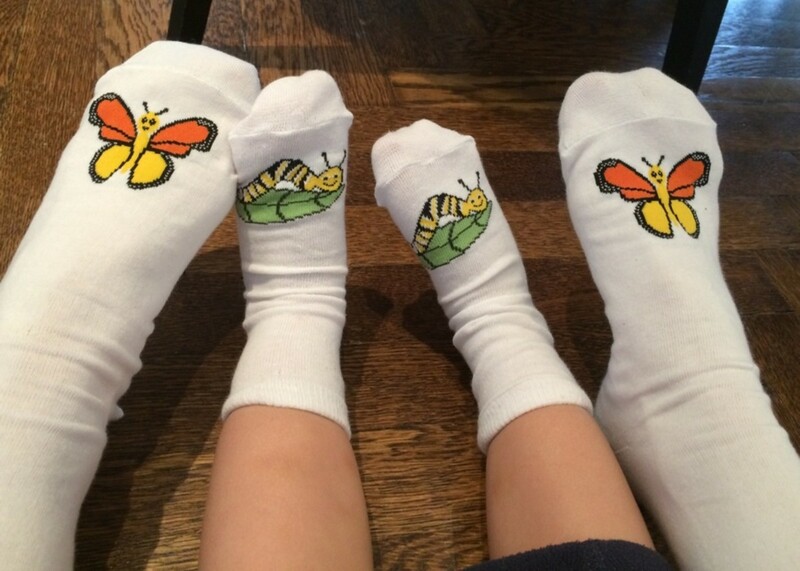 Designed by a mom of two, Me & Ewe features socks are sold in packs of two pairs: one sized for moms with a grown-up animal on them, and one sized for kids with a young animal on them. Designed for kids 1-5 years, the Me & Ewe line also includes super cute styles like Butterfly & Caterpillar, Mommy & Baby Dinosaur and much more! Additionally, proceeds go to the ASPCA. 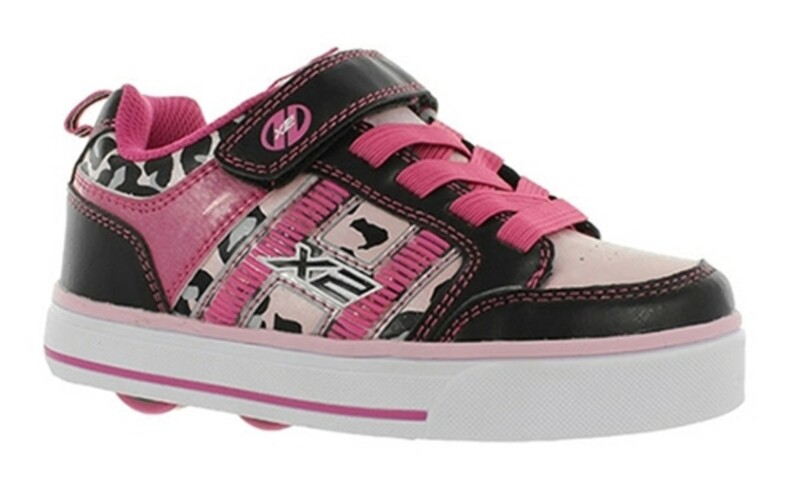 Sneakers: We love our active kids, and to keep their feet protected and comfortable we love the fun sneaker selection from Heelys. This includes fun colors and patterns for girls like the Bolt Plus and the Cruz X2 and the Flow and the Hustle for boys. 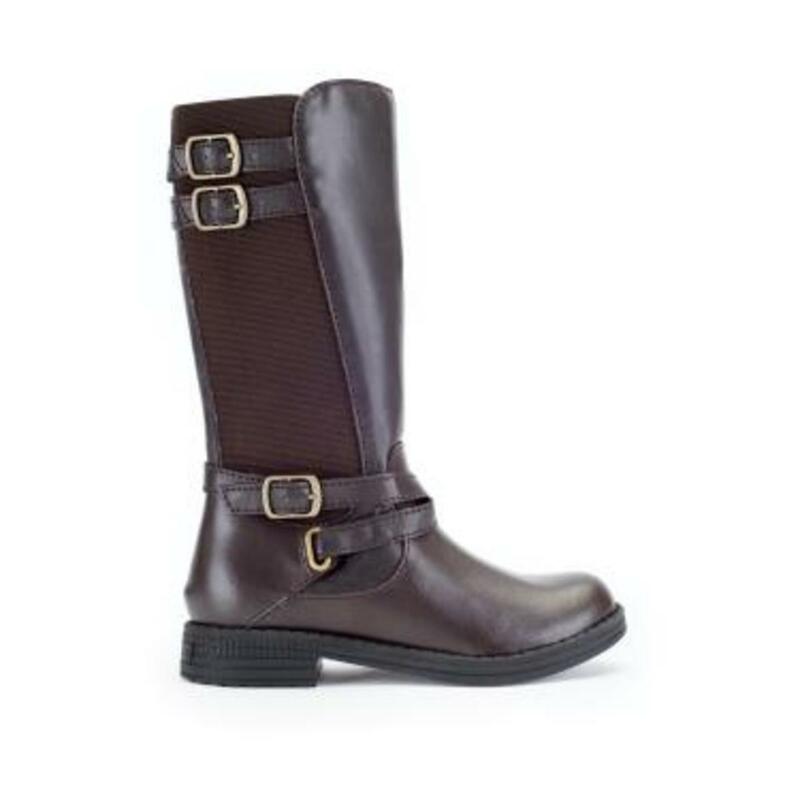 We have been testing out the fun Bolt Plus and have been loving how they offer a vulcanized style outsole, synthetic leather upper and an elastic lace closure that also looks super cute and functional on our little ones feet. The brand also inspires kids to be active, explore their freedom, unleash the fun and be fearless. Did I mention they have wheels in the heels? How fun is that? 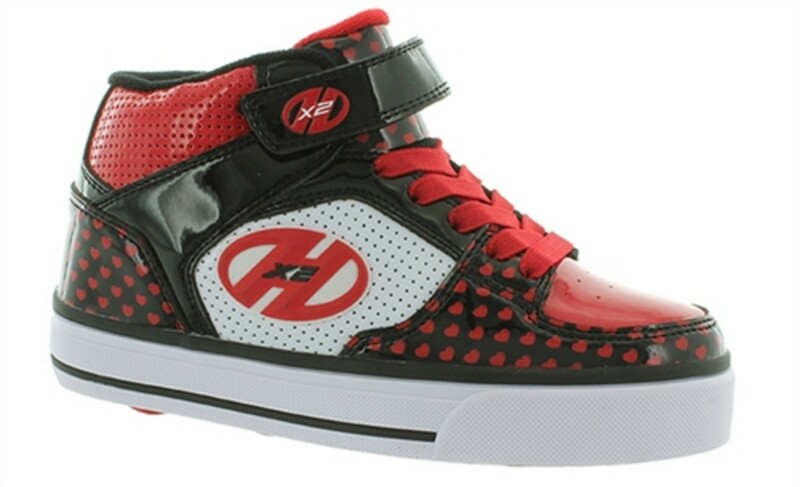 For more information visit: http://heelys.com.